Sirs, fitness training is one of the ways of fighting unhealthy diets and your affair with beer! With Keller Sports you are one step closer. Check out of the men´s fitness equipment and start right away with the next workout. So you don´t break into a sweat trying to choose the right shoes, aerobic kit, clothes and other equipment for training, we have introduced a consultation service for you. With just a few mouse clicks you can find the right kit to suit your needs; just try out the KSPME ® ( Keller Sports Product Matching Engine ). Let us also help you personally thanks to our enthusiasm for sport, fitness, training and aerobics. Our teams of experts in the fields of fitness for men, personal training, tennis and running are there for you during the day. Let us give you some personal advice while you choose your men´s gear and quickly find out what fitness equipment you are missing to start training outdoors or which kit would be best for a great performance at the gym. WHAT CAN YOU EXPECT TO FIND IN THE MEN´S FITNESS DEPARTMENT? Aerobics, cross-training, classes and workouts in the open air! For each discipline, the men´s fitness department at Keller Sports offers you the right equipment. Not only can you expect great prices and free shipping (from a very low minimum order value) while shopping in our online store, but also top brands like Adidas, Skins, Puma and Asics, naturally. The right shoes from reputed brands are always just a few mouse clicks away. If the choice in our men´s fitness store is just too overwhelming, make use of the intuitive filters on the left of the page. 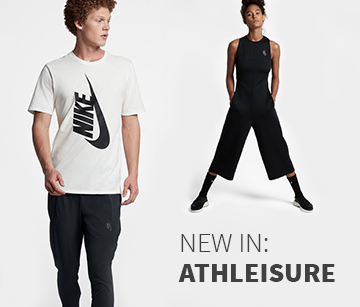 There you can comfortably select fitness clothes, shoes and equipment, all for men. This is followed by a selection of the desired brand, the price range and even a particular colour. This will offer you a neat list of all the products that match your requirements. For individual fitness and aerobic workouts, look around in our equipment category. From towels to bags, speed ropes to water bottles and exercise balls. All this is available in our store and will broaden your personal workouts to high-quality training. 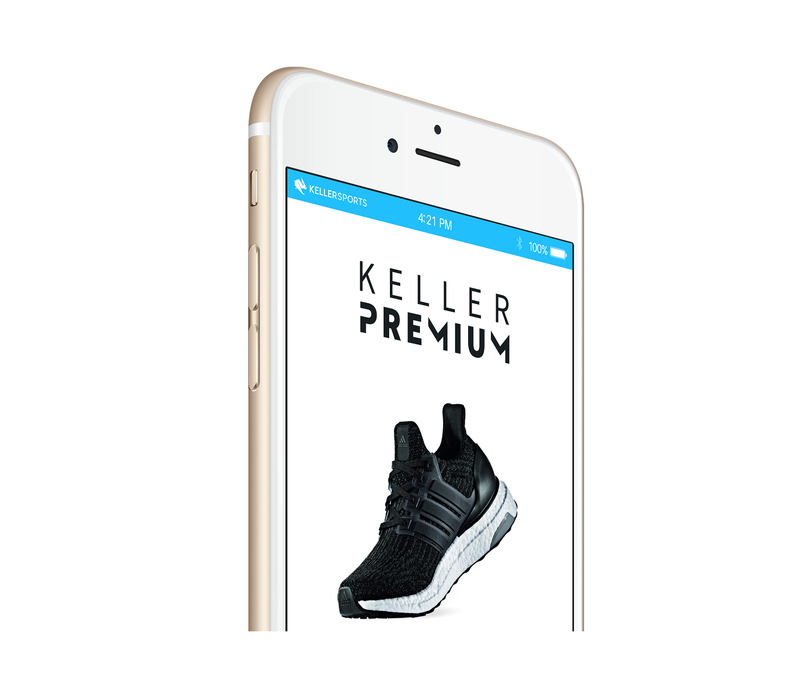 Last but not least, in terms of diet, Keller Sports is also up to date! Power gels, protein supplements for even more energy, isotonic drinks and energy bars are just some of the things we have in our nutrition range for both men and women!